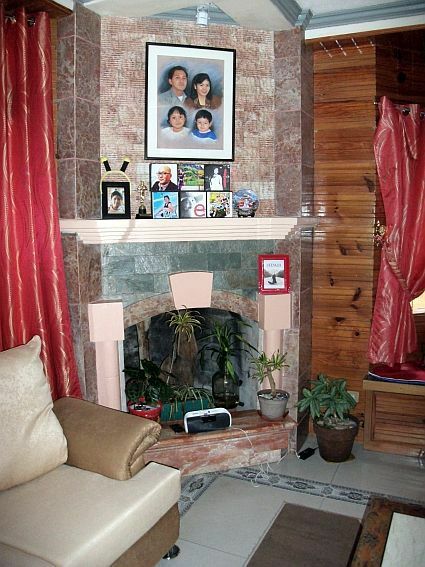 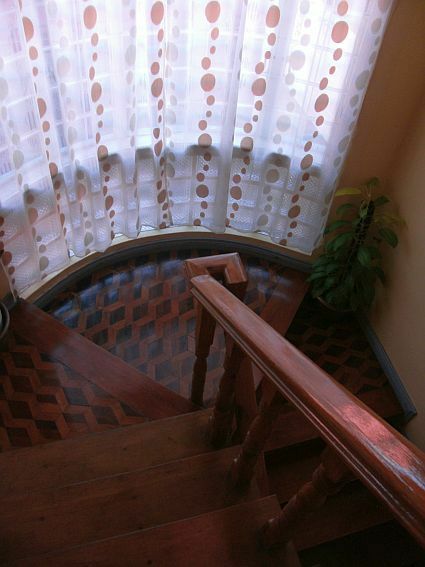 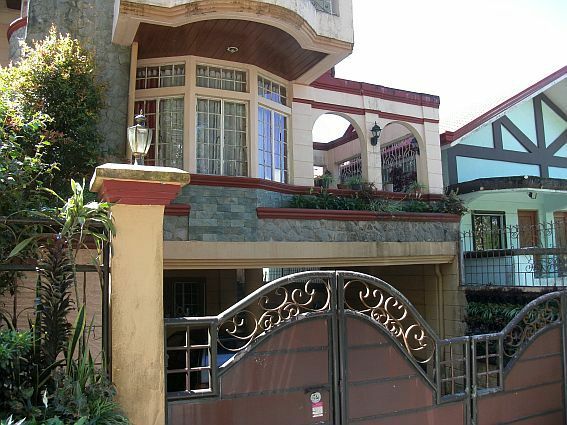 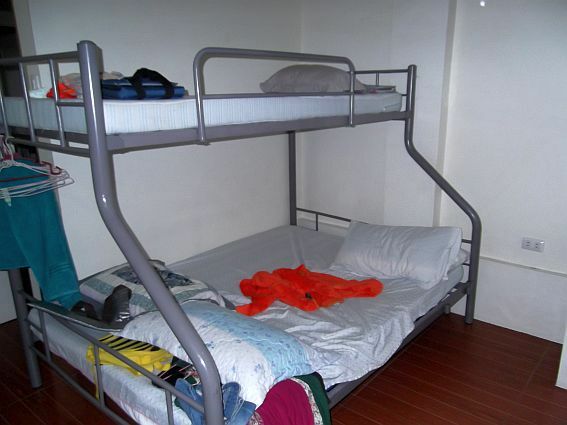 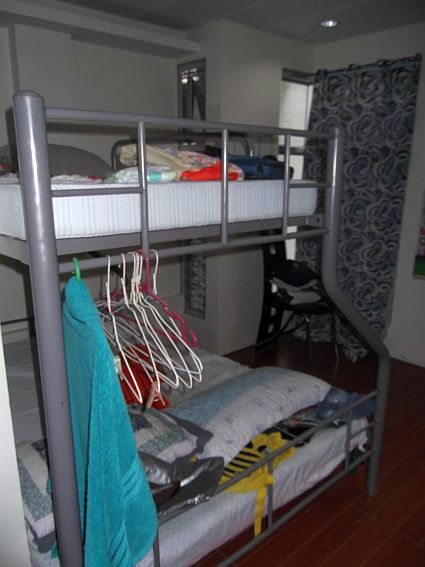 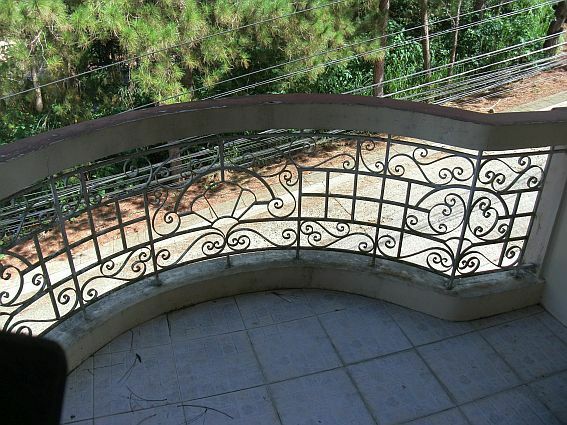 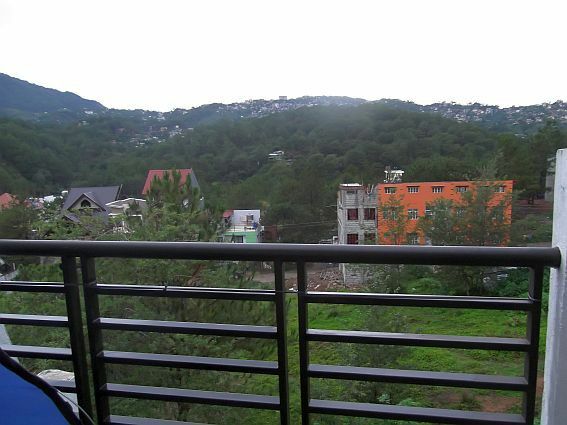 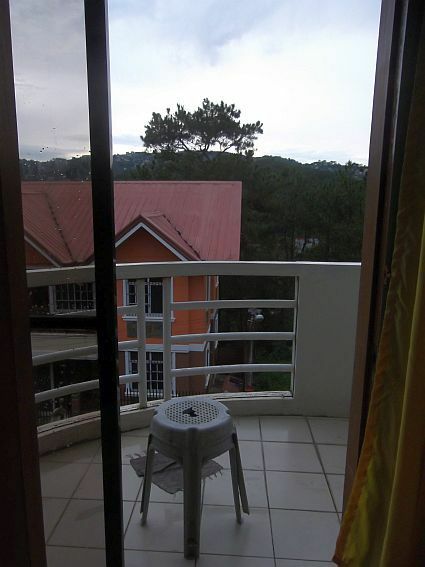 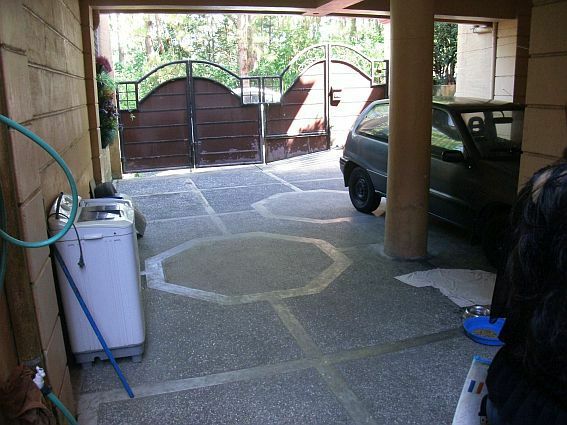 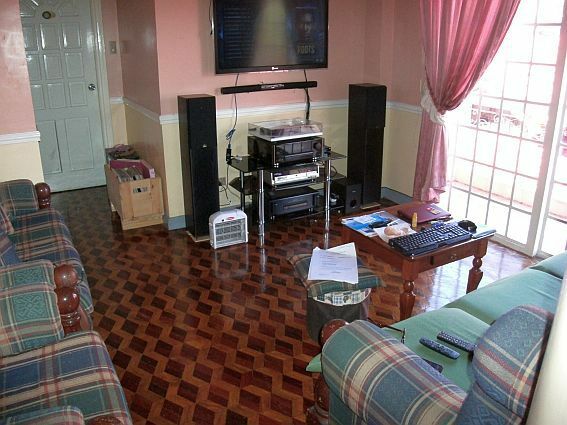 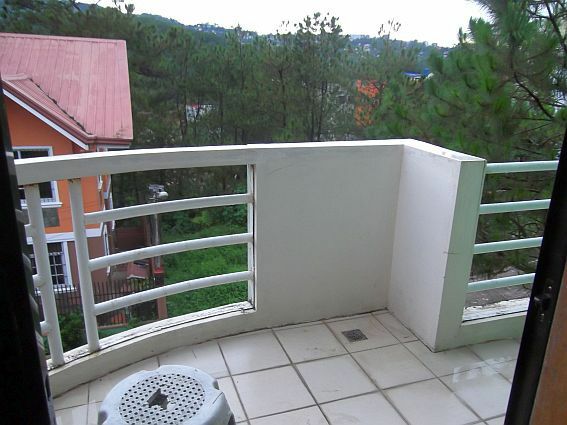 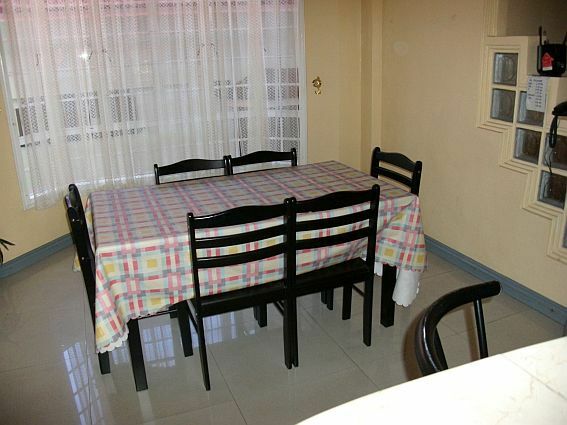 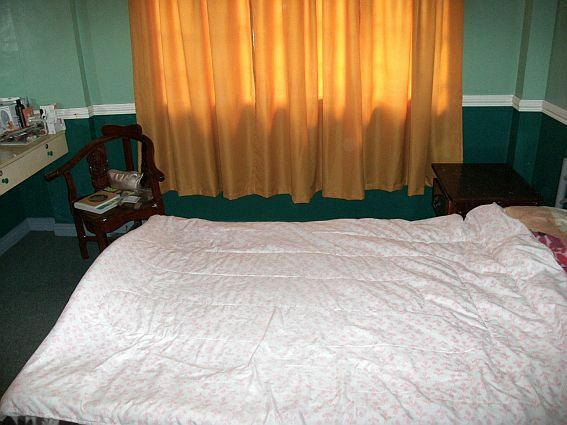 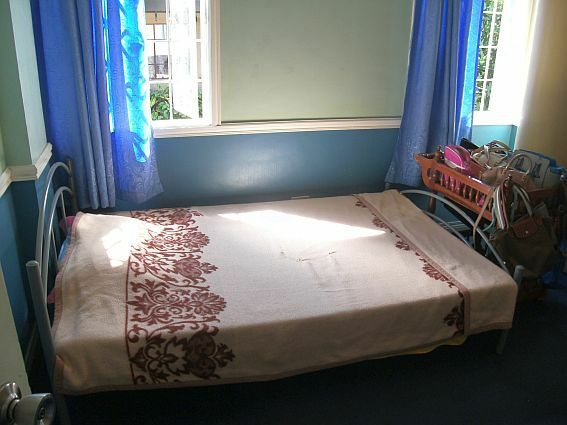 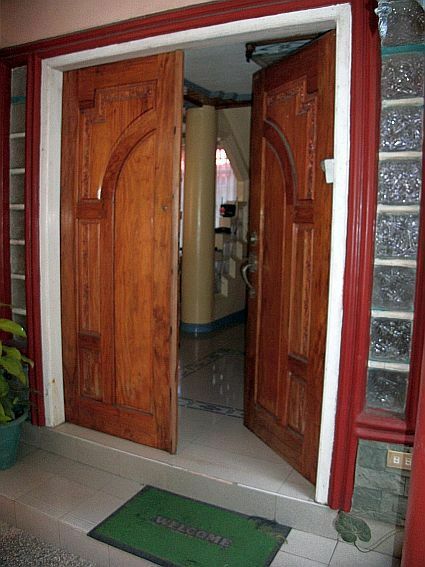 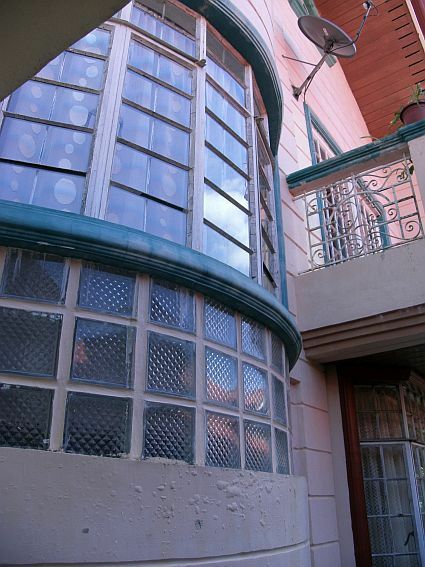 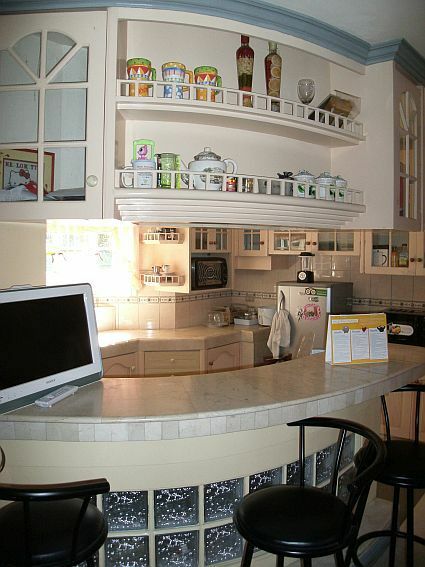 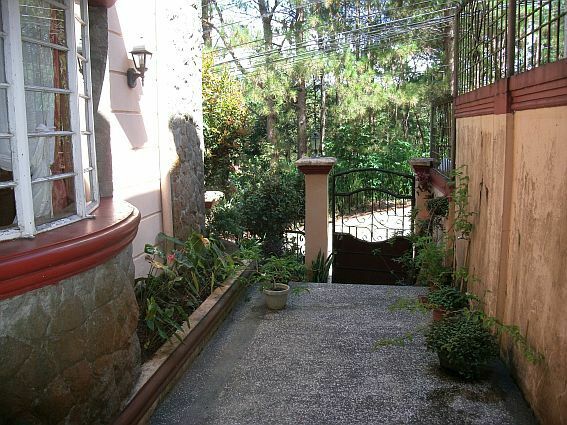 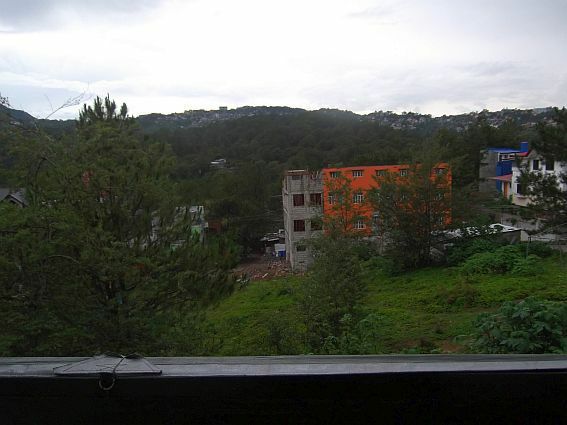 AAA Realestate Baguio - Houses 1 for sale - fair prices! 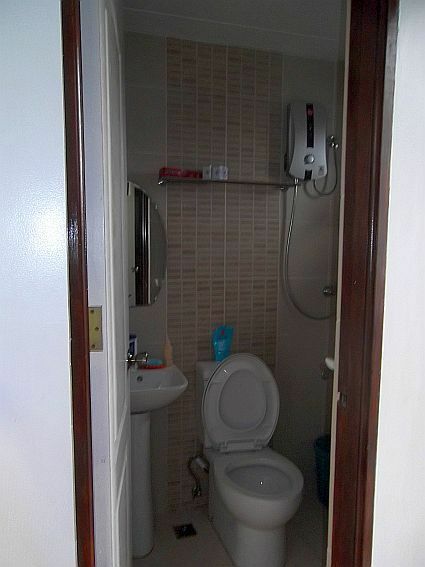 No overprices! 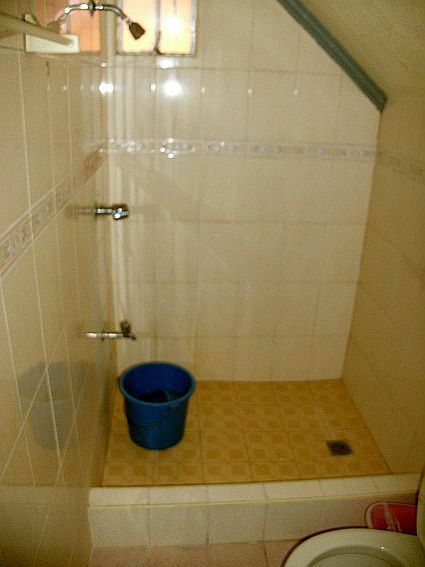 Trust us!!! 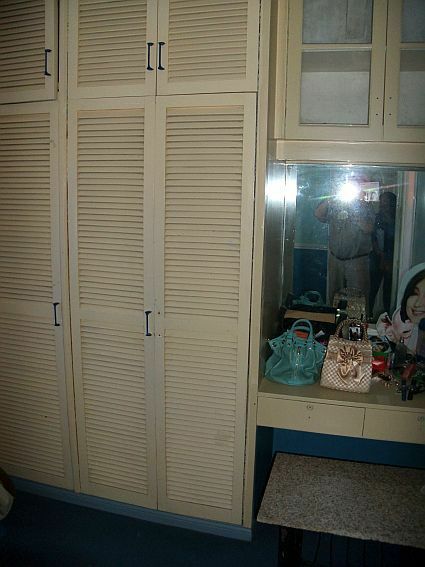 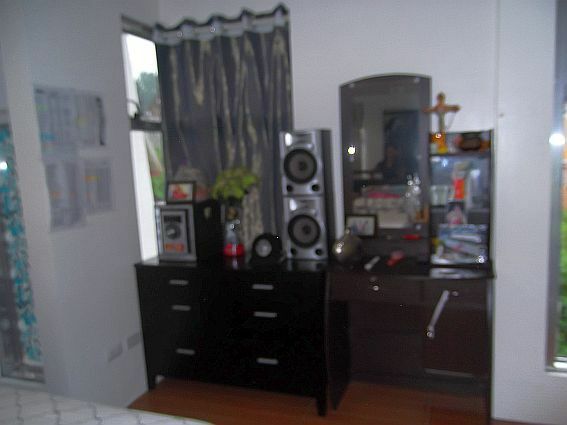 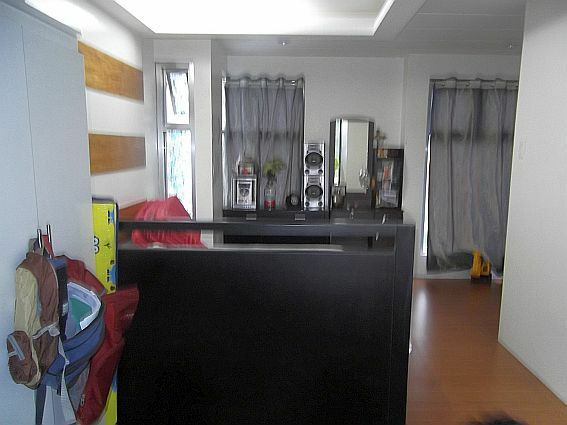 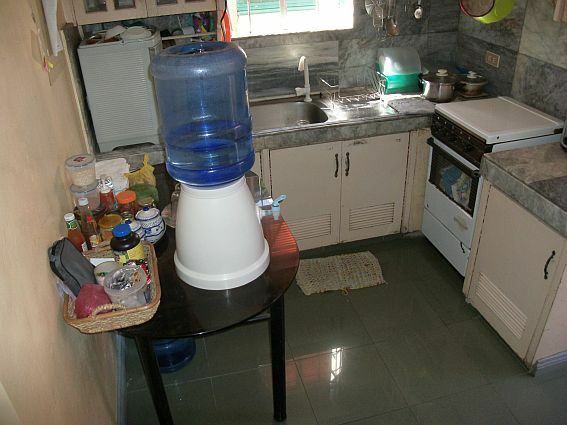 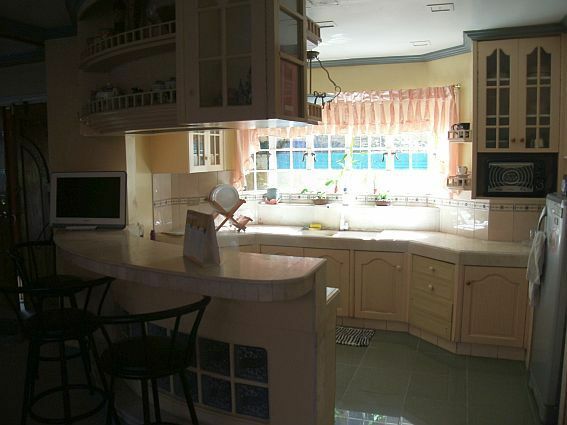 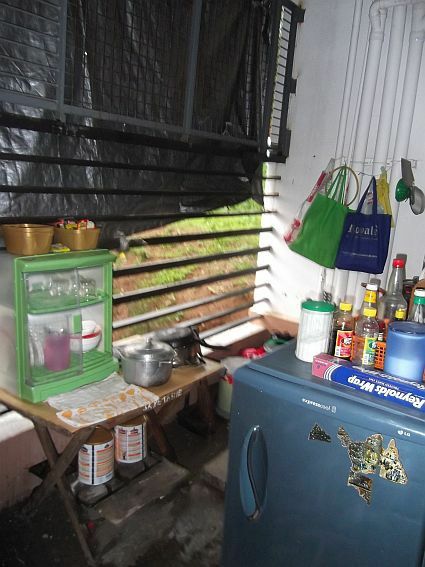 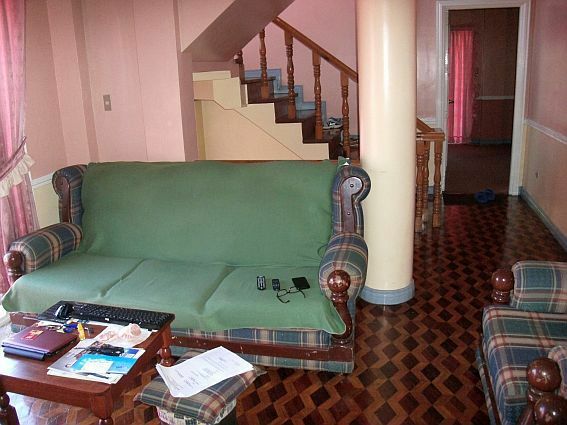 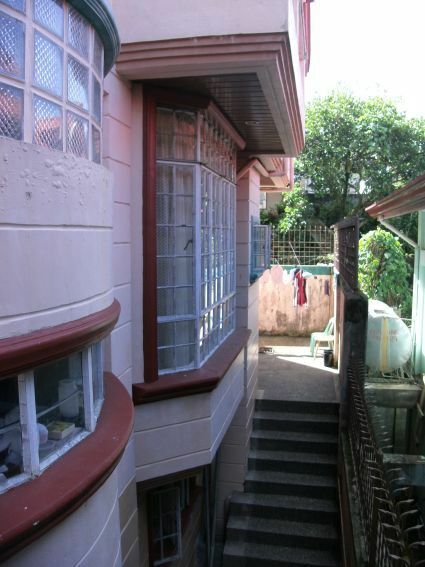 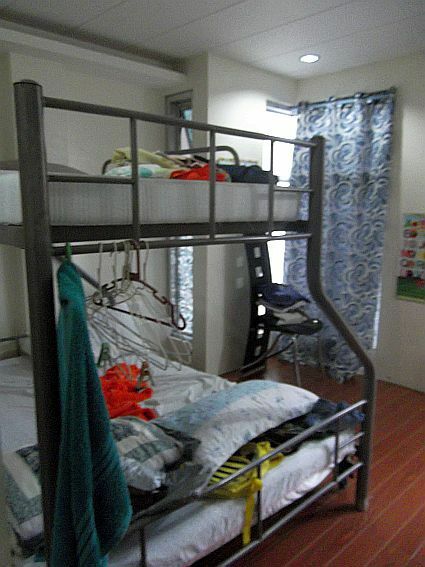 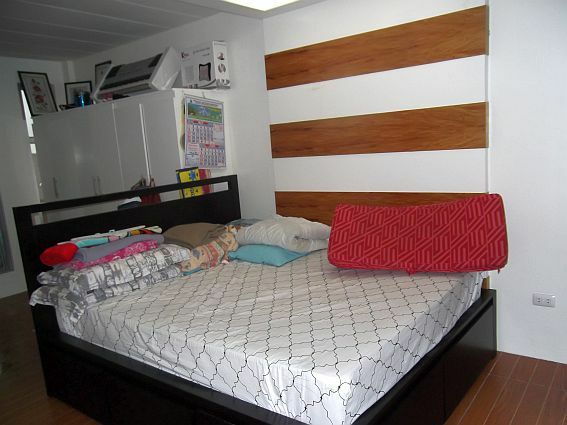 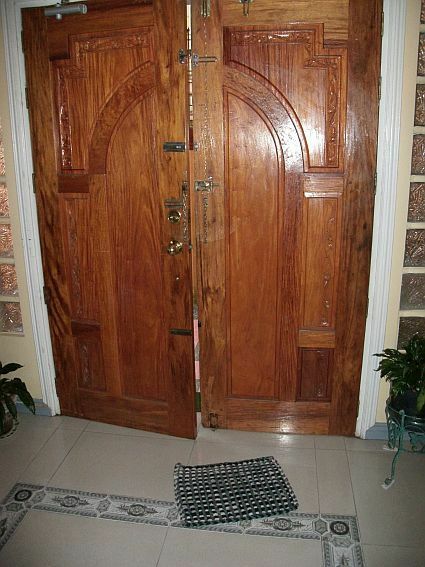 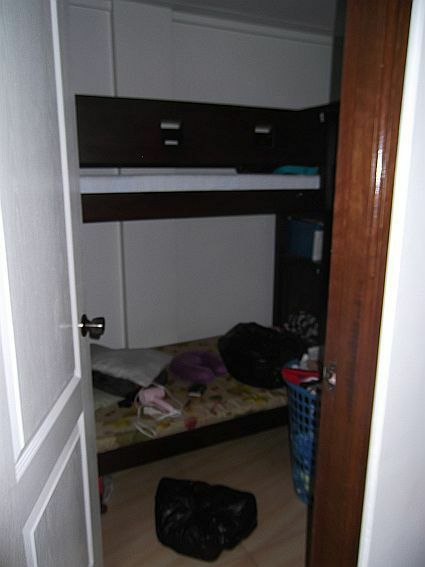 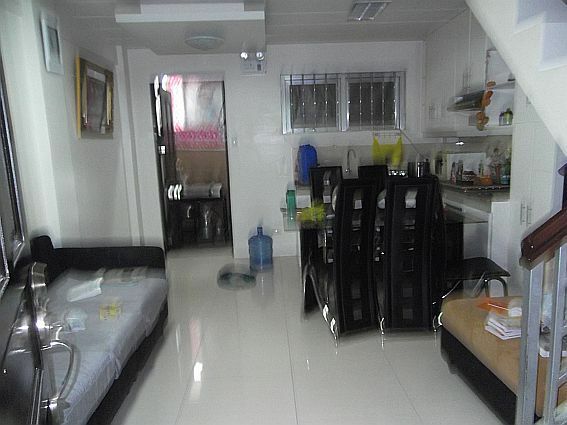 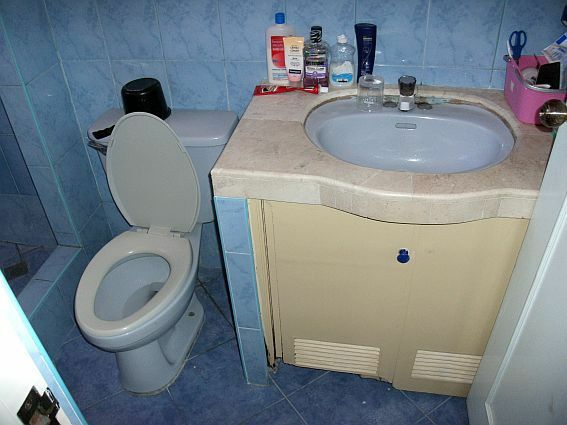 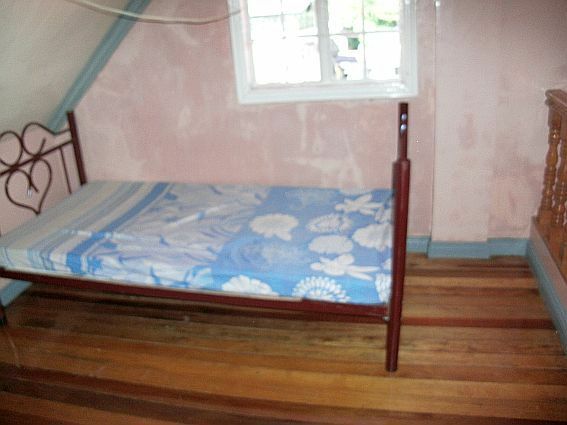 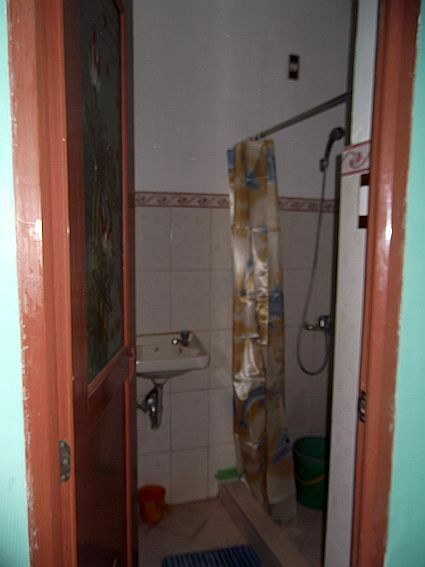 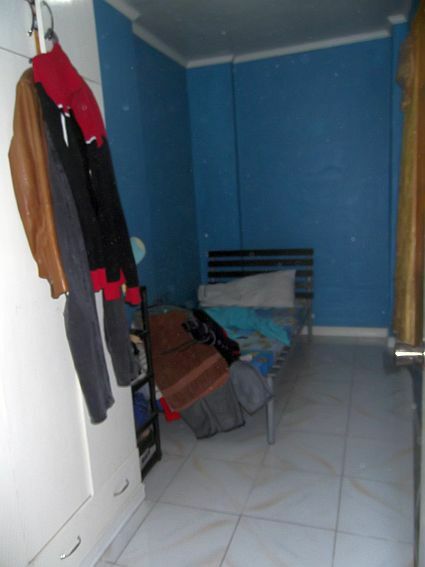 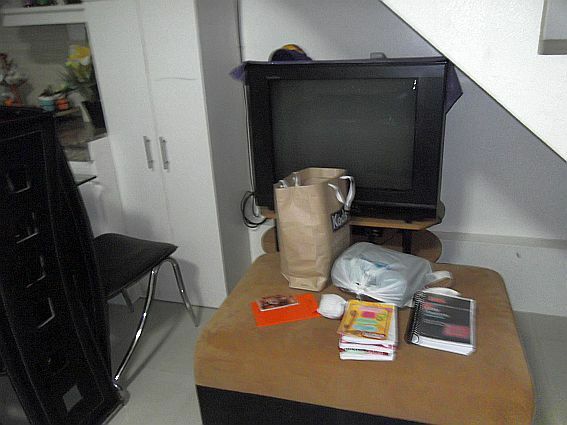 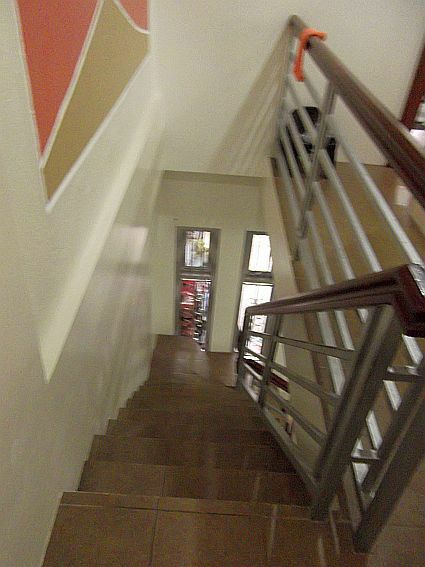 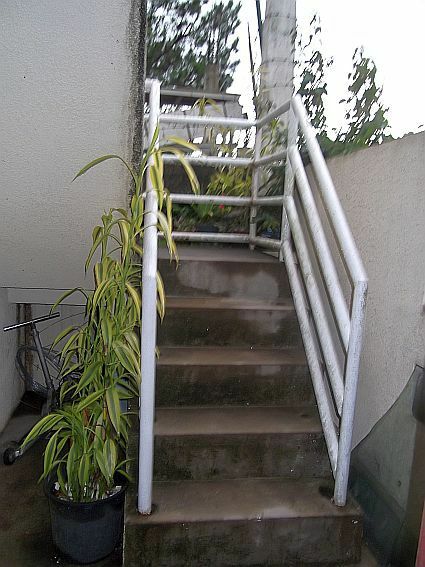 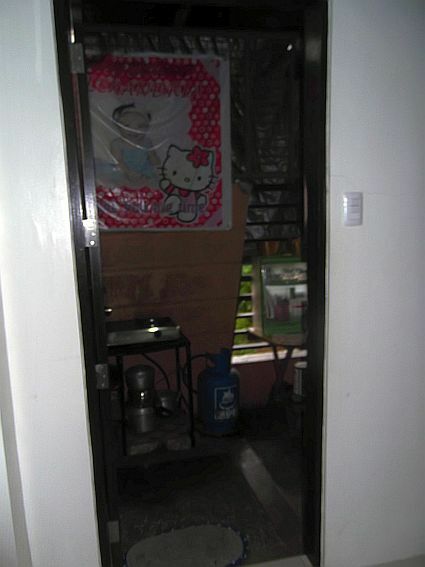 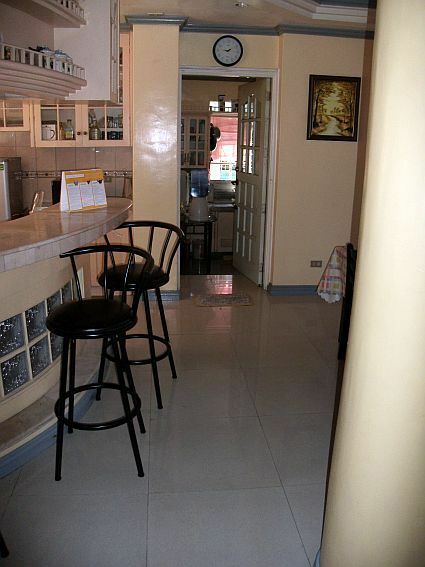 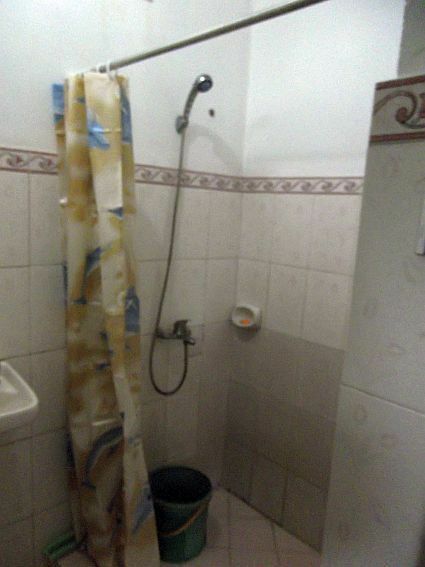 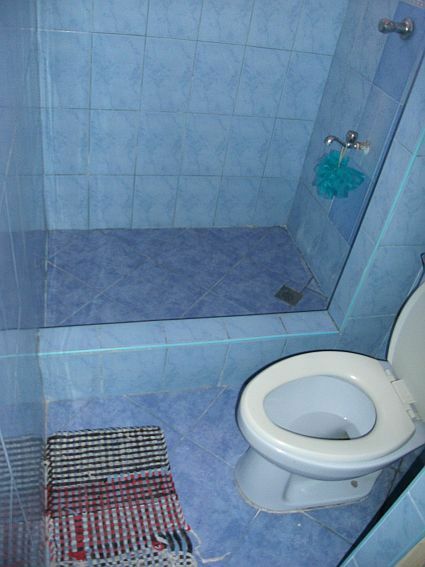 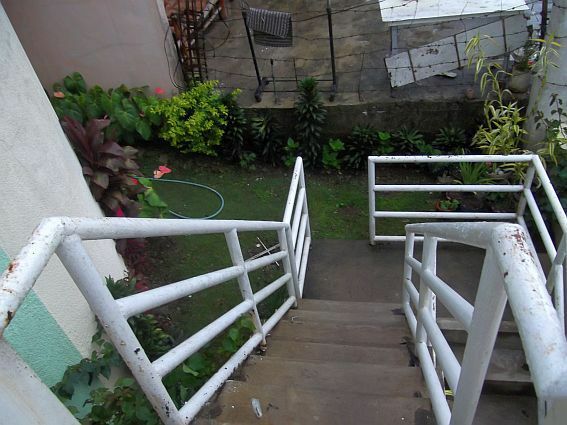 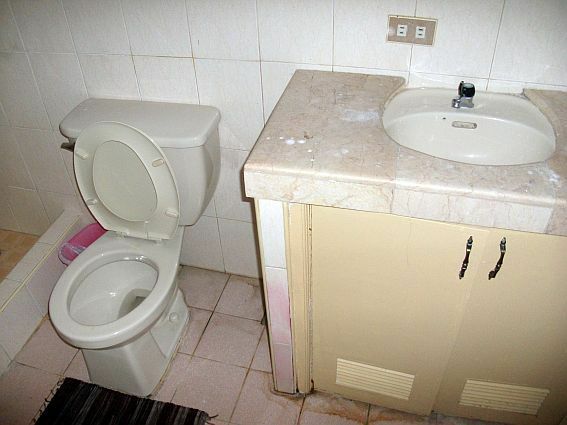 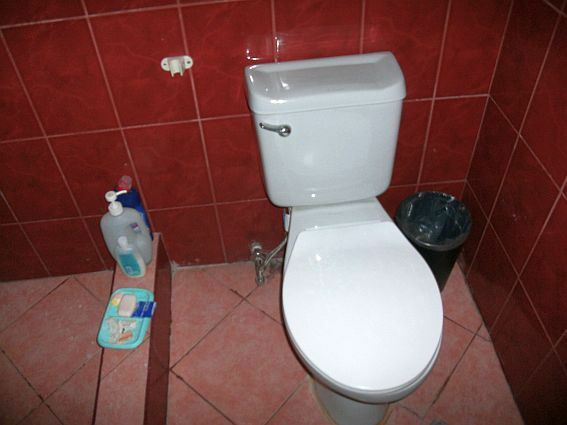 House and lot for rush sale 16 M neg! 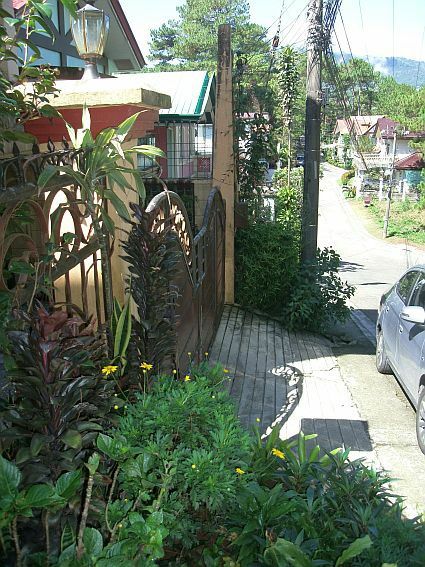 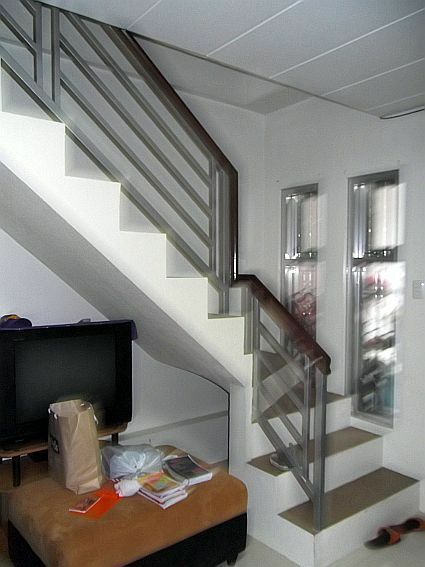 Fresh modern style Townhouse with lot area ~ 80 sqm. 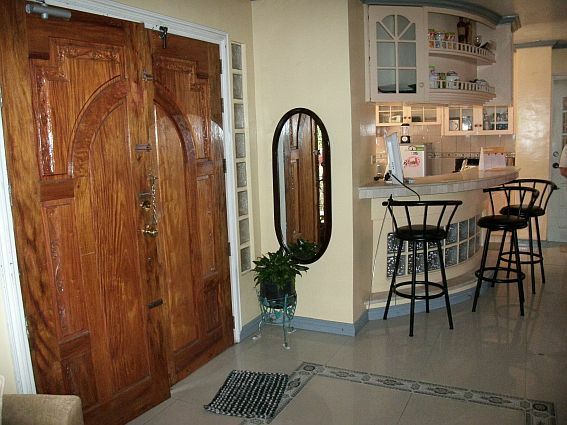 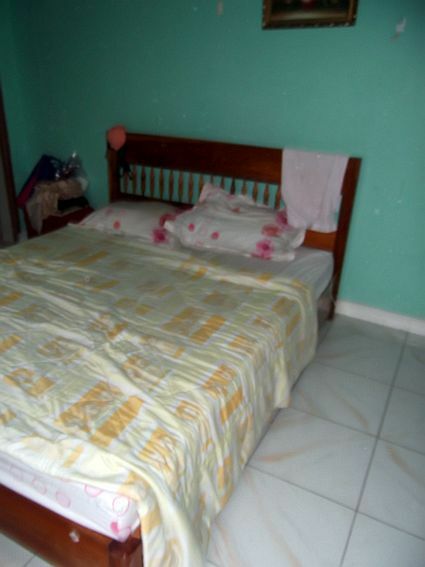 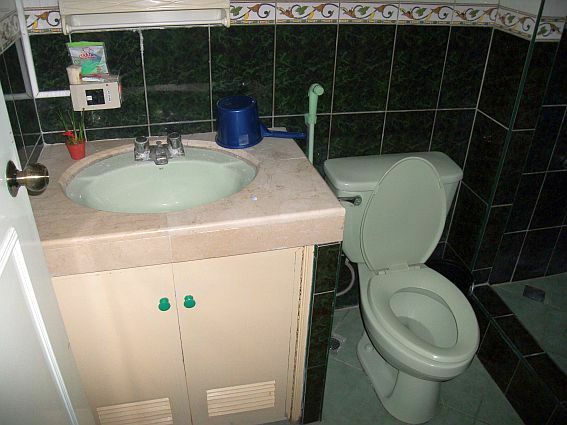 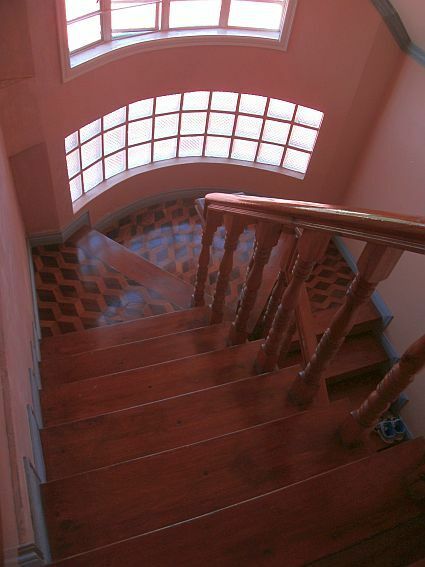 Floor area ~100 sqm - 3 bedrooms and 3 bathrooms. 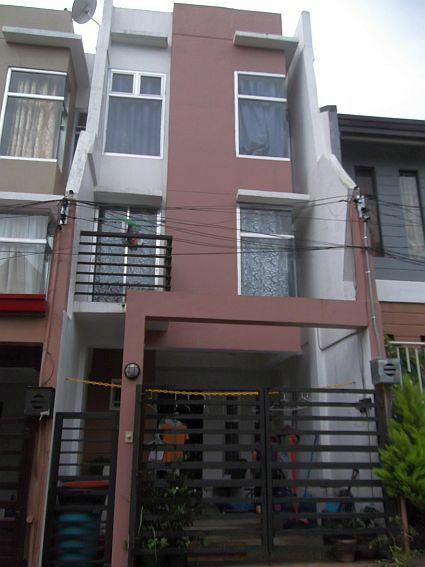 Fresh style Duplexhouse with lot area 84 sqm. 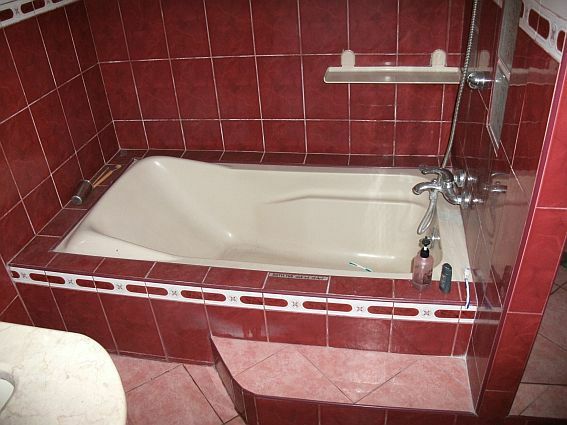 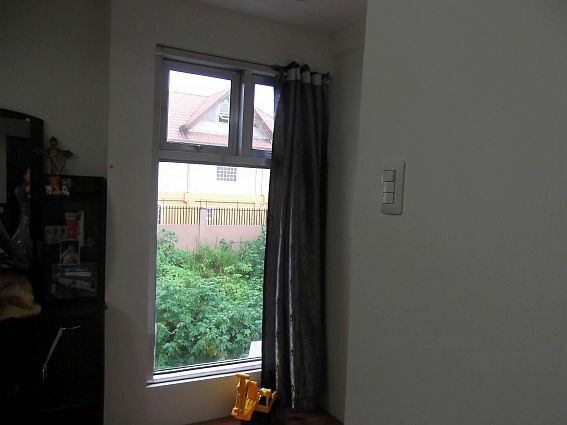 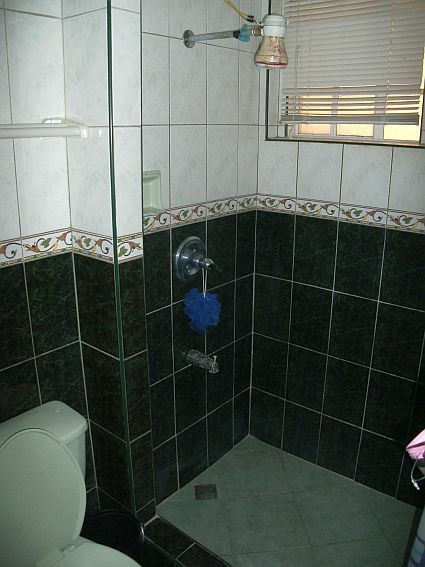 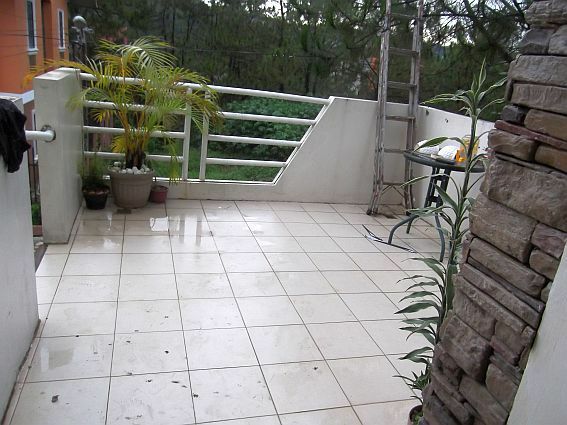 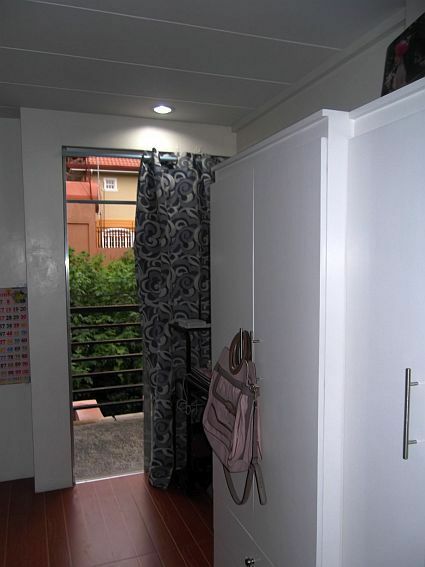 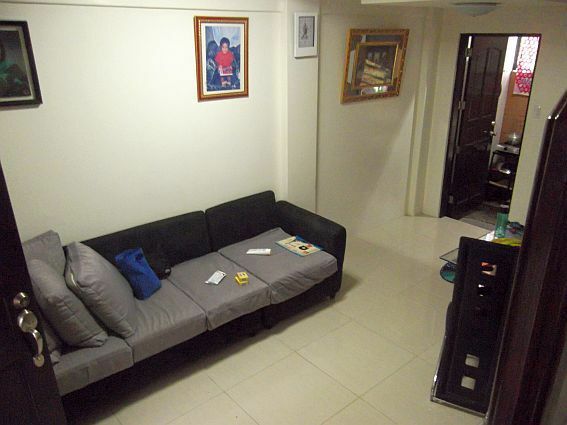 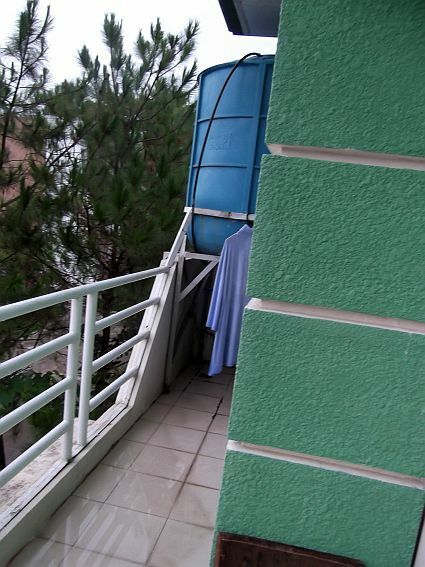 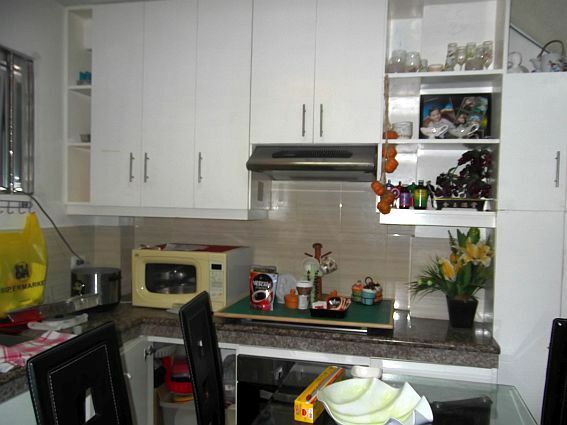 Floor area ~115 sqm - 3 bedrooms and 2 bathrooms. 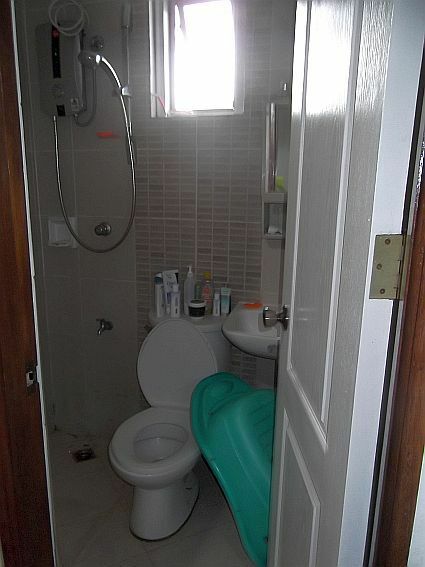 House is only 2 years old! 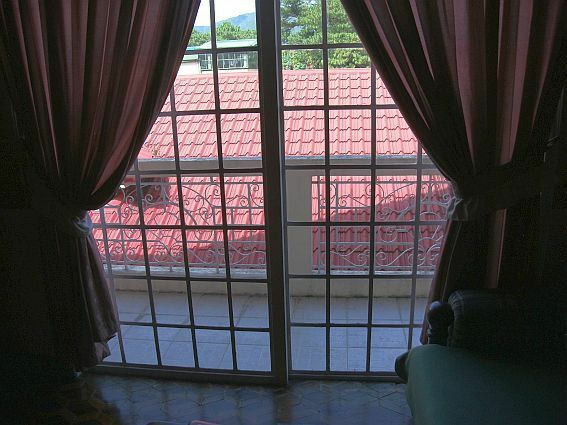 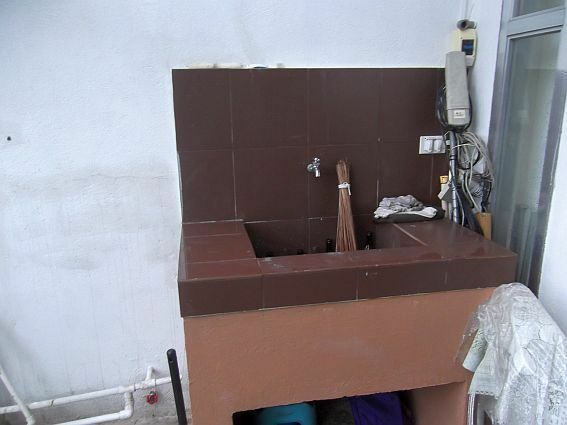 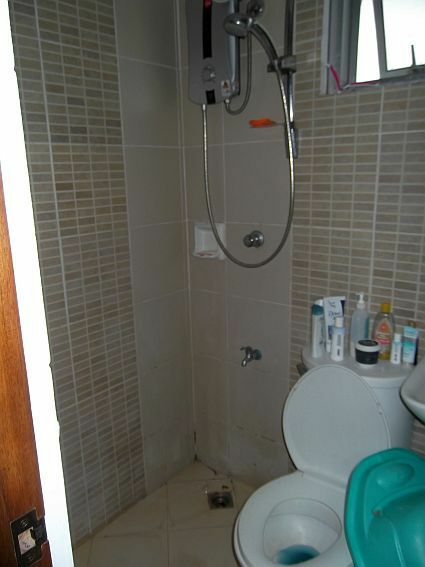 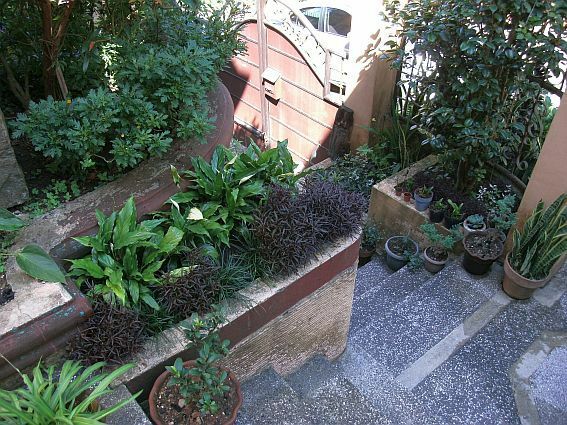 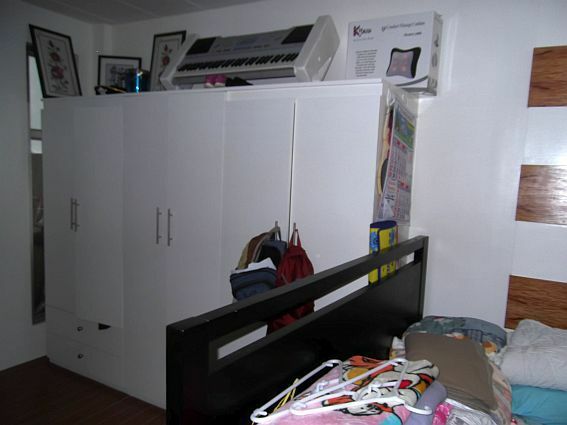 Renovatet house with lot area 248 sqm. 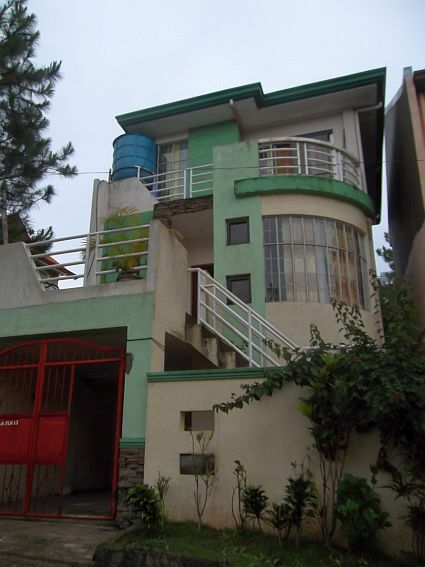 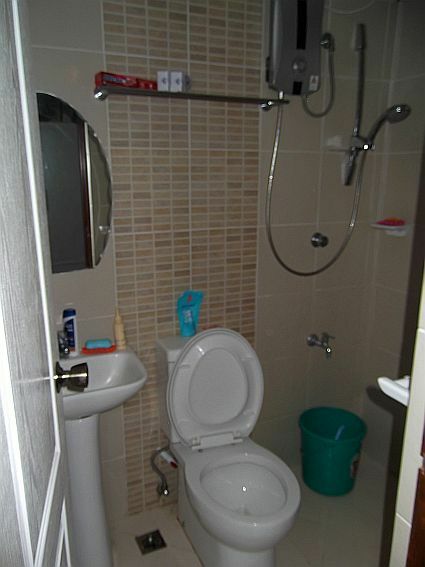 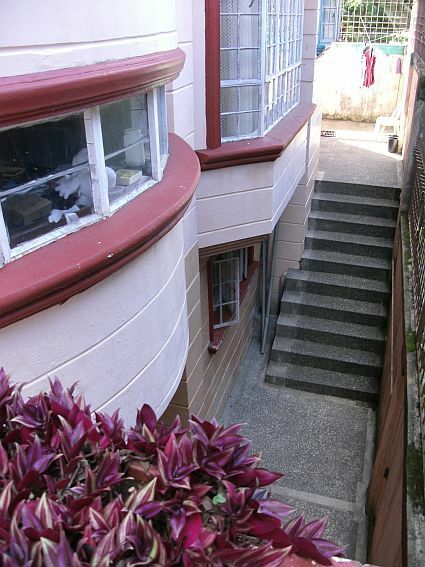 2 Floors with 5 bedrooms and 2 CR. 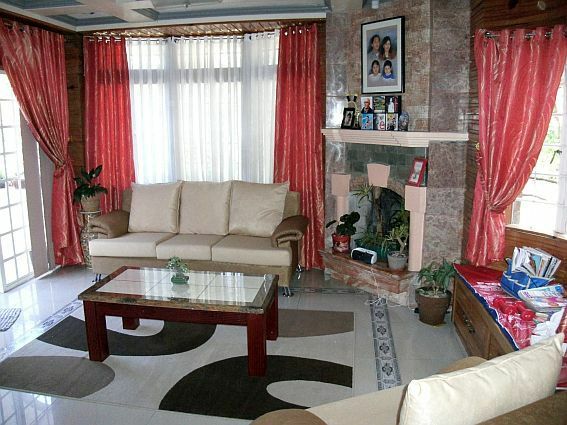 House 2 - Click for next website!